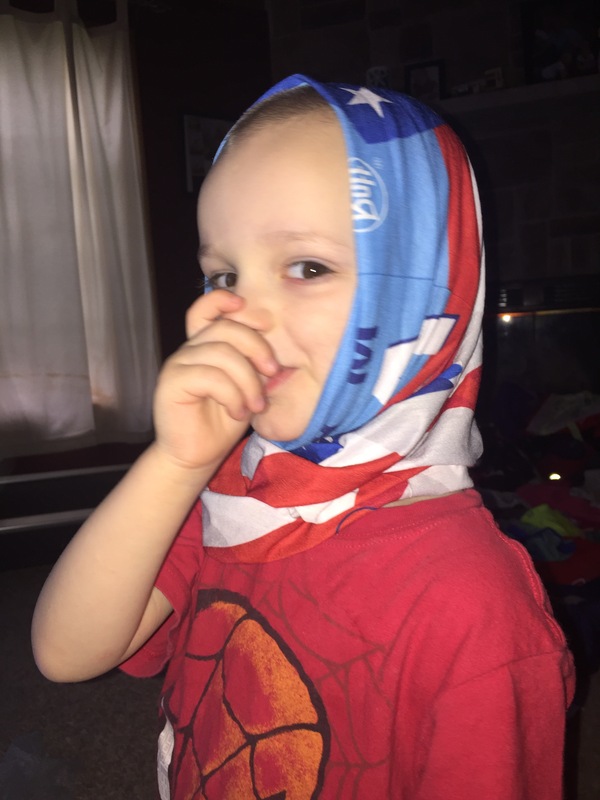 Buff in the Wild: Win $215 In Buff Gear – Daddy, Did You Win? Disclaimer: BibRave and BUFF have partnered up for a BUFF prizepack giveaway, and as part of being a BibRave Pro, I am giving you a chance to win!. Learn more about becoming a BibRave Pro (ambassador), and check out BibRave.com to review find and write race reviews! 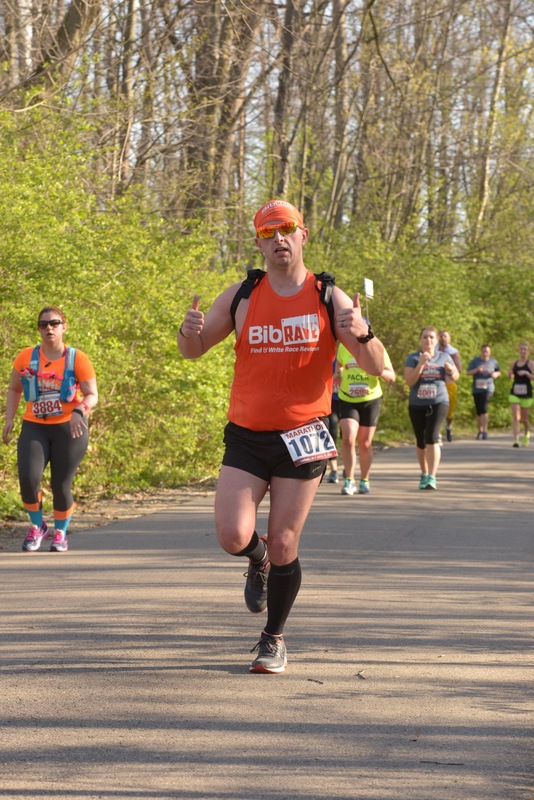 Since becoming a BibRave Pro, I have had the opportunity to try out some great products and share my thoughts with the running community about them. One of the brands that I have got to try a few products of has been Buff. 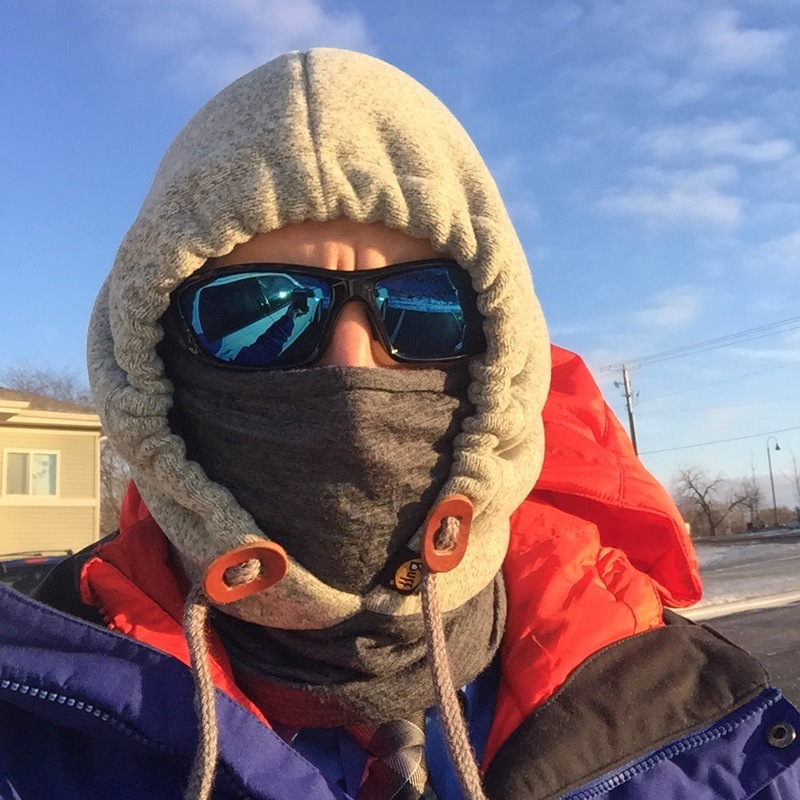 I have tried the Thermal Hoodie, the Merino Wool Buff, and now testing out the UV Buff. I also own an original Buff, and a Windproof Hoodie as well. These Buffs have become a staple in my running attire. Not only have I received them to test out, but I have purchased many on my own. 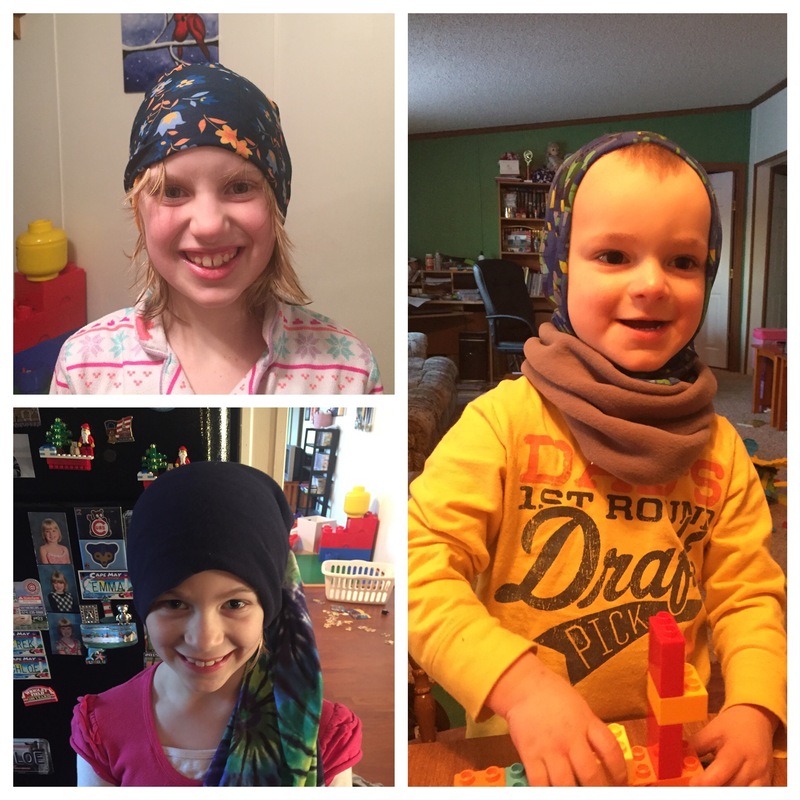 Even my kids enjoy their Buffs. How would you like a chance to win your own collection of Buff’s? It is actually quiet simple. 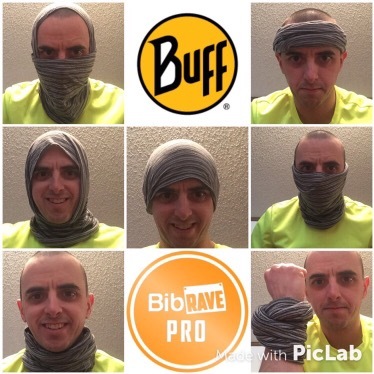 Just find me (or another participating BibRave Pro) at a race (in the month of May), take a #Buffie with the BibRave Pro (The BibRave Pro will be wearing a Buff, you don’t need to have one), post it on on Twitter or Instagram using #buffie. Just like that, you are entered (see official rules at the bottom of this post). So where will I be racing in the month of May? On May 7th I will be running in Wisconsin Marathon in Kenosha, WI. On May 8th, I will be running in the Kalamazoo Marathon. And on May 21st, I will bendoing the Michiana Girls on the Run 5k with my family in South Bend, IN. Find me before or after any of these races to take a #buffie. Be sure to like my Facebook Page, on Twitter @DaddyDidYouWin, and on Instagram! That comes to a retail value of $215! So find me or any other BibRave Pro at a race, take a #buffie, post it, and you may win a great prize package! Good luck!!! Photo must be snapped at a race.